Software improves the processes in even the most niche workshops. To help you understand how software helps streamline processes and increase productivity we’re taking you to Santa’s Workshop. Discover how Santa and his little helpers use software to sort their letters, prepare all of the presents and generate the ultimate naughty and nice list! Every child wants to find the perfect present under their tree on Christmas Day. Obviously, Santa wouldn’t want to let any child down, just like you would never want to let your customers down. So he uses a quality management system to ensure that there are no sub-par presents coming down your chimney on Christmas Eve. Santa couldn’t manage his large workload without his hardworking little helpers! Like any good employer, he has processes in place to ensure that his Elves are safe and happy. Even Elves can catch a sickness bug or have an accident, so the Workshop’s absence management system guarantees that no Elf returns to work before they are fit and well enough. Also, the personal development management system provides Mrs Claus with the visibility she needs to make sure that all Elves are recognised and awarded for hard work. It would be impossible for Santa to remember who’s on the naughty list and who’s on the nice list each year. That’s why he uses his own customer relationship management system, to keep track of who has been good or bad. Santa uses his reindeer’s and sleigh to transport presents to children around the world. As a result, he uses a fleet management system to ensure that regular maintenance is carried out on his sleigh and his precious reindeer are cared for. He also uses a logistics system to ensure that all of your presents are delivered by the 25th December. So now you understand how software helps streamline the processes in Santa’s Workshop. You should understand how similar systems can improve your business processes too. Implementing a software solution in 2017 will save your business valuable time and money. 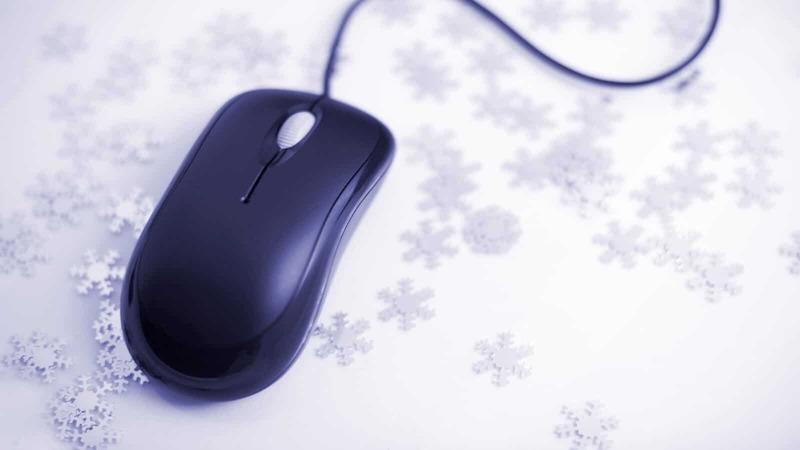 Interested in implementing a software solution in your business after the festive break? Give us a call on 01325 328839. The whole Excelpoint team are wishing you a very Merry Christmas!